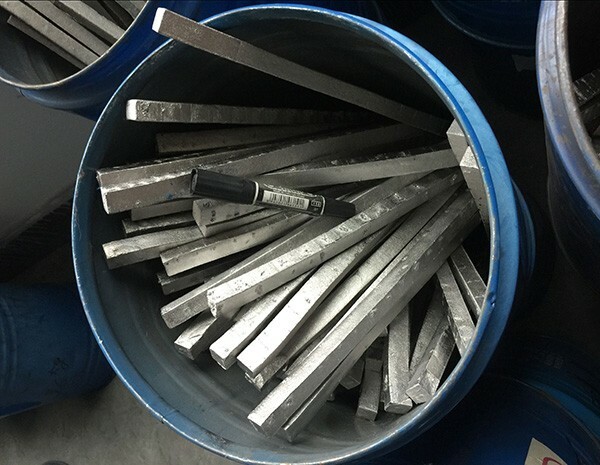 Niobium bar is sintered from Nb2O5 powders, a semi-finished product which is taken for melting niobium ingot, or as an alloy additive for steel or superalloy production. Our niobium bar are carbonized and sintered twice. Bar is dense and gas impurities are low. 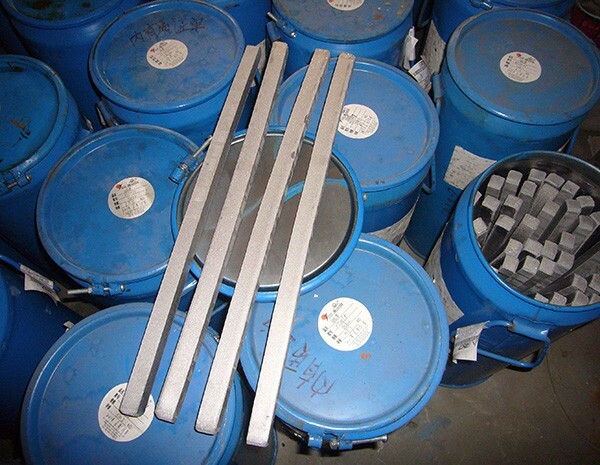 We provide analysis report including C, N, H, O and other elements that customer require. 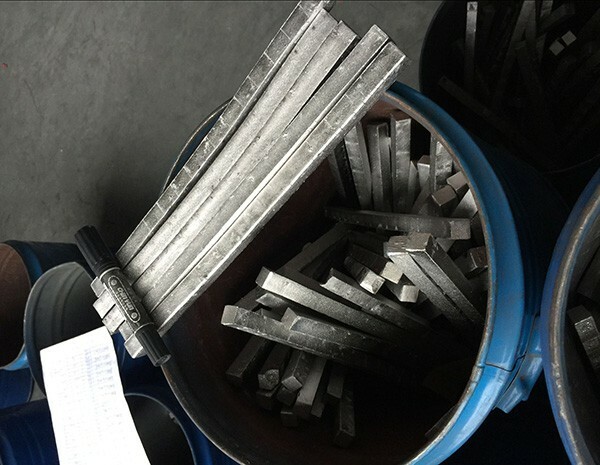 Besides tantalum bar, we can also supply other milled tantalum products and fabricated parts in accordance with customer’s individual demand.